LITTON BROTHERS AIR CONDITIONING & HEATING DAYTON, CENTERVILLE, HUBER HEIGHTS, KETTERING: KEEP THAT FURNACE FROM BEING OVERCOME BY FRIGID DAYTON TEMPS, CALL LITTON BROTHERS AIR CONDITIONING & HEATING! KEEP THAT FURNACE FROM BEING OVERCOME BY FRIGID DAYTON TEMPS, CALL LITTON BROTHERS AIR CONDITIONING & HEATING! When the temperature hits below zero in Dayton, you need an HVAC contractor who can keep the arctic air from penetrating your home. Litton Brothers Air Conditioning & Heating Dayton is there for you! Litton Brothers will provide you with top quality service (A-plus with the Better Business Bureau), 25 years of expert experience, the best products on the market (Rheem), and all at an unbelievable price! 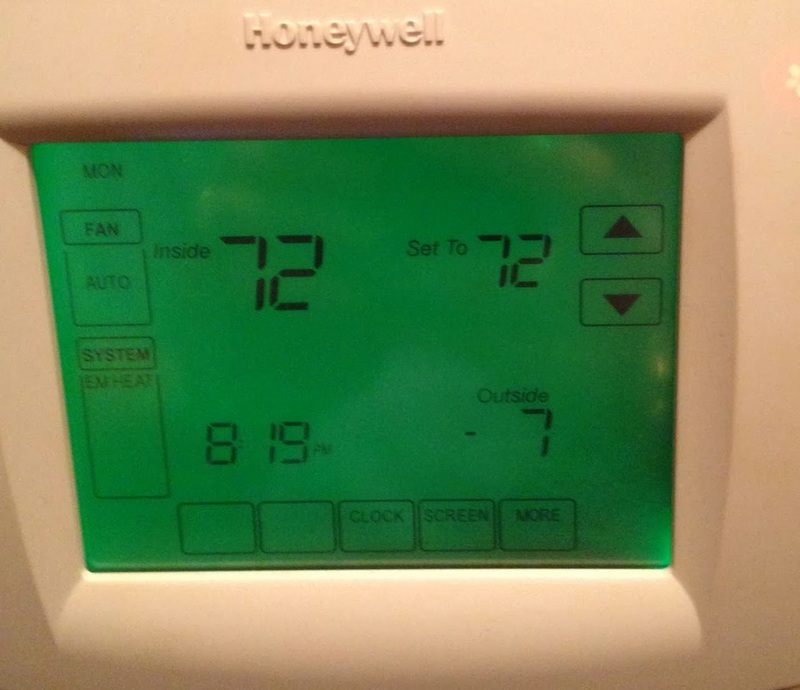 So, if you want it to remain 70-plus inside your home when it's minus-7 outside of it ... Call Litton Brothers!